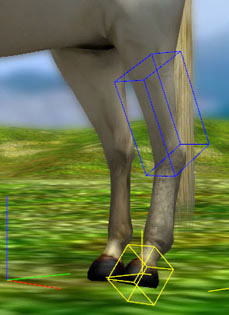 iClone - How to Edit Bones? 2. 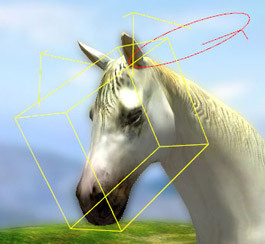 Select a bone of the horse and select Rotate to rotate the bone. 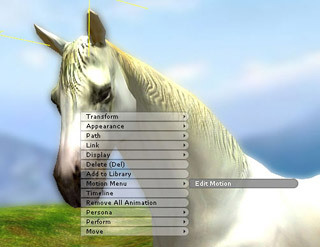 1.Select the target bone and select the IK root bone by pressing Ctrl key. 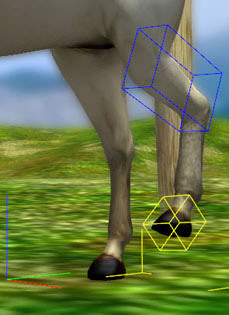 Use Move to move a leg.